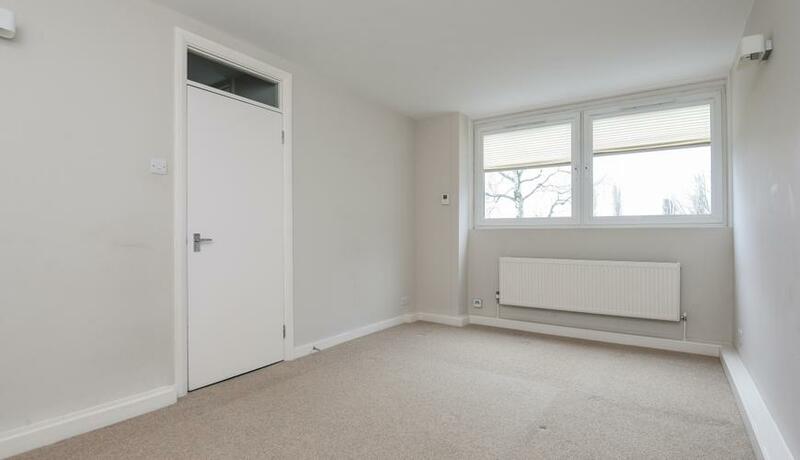 Spacious split level two bedroom purpose built flat for rent close to Bromley South Station. Offering gated parking area and communal gardens. Unfurnished.